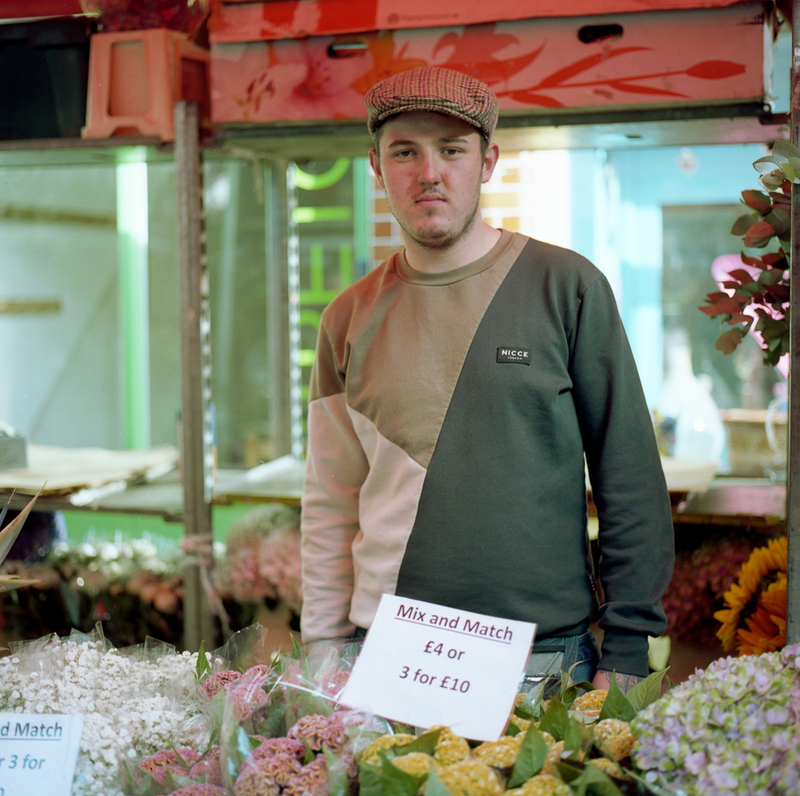 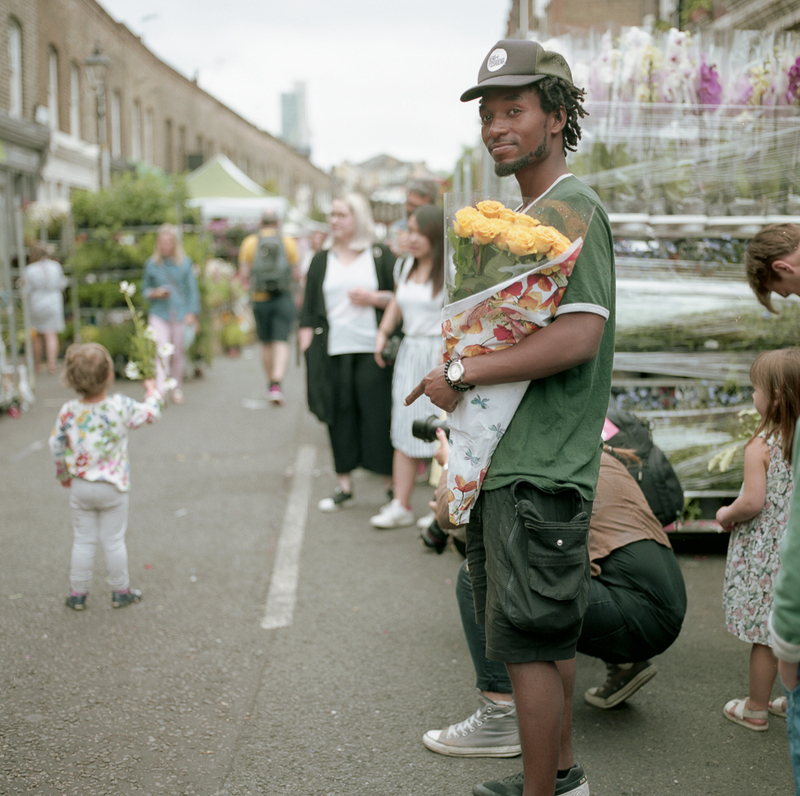 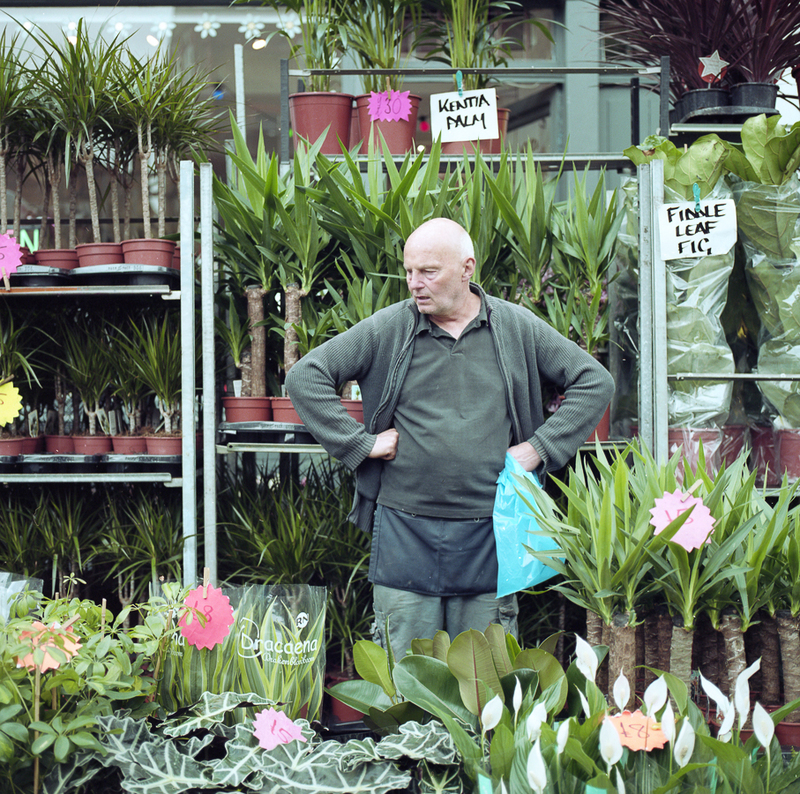 We recently headed down to London's Columbia Road Flower Market with our film crew in tow to capture the spirit of generations of traders and shoppers. 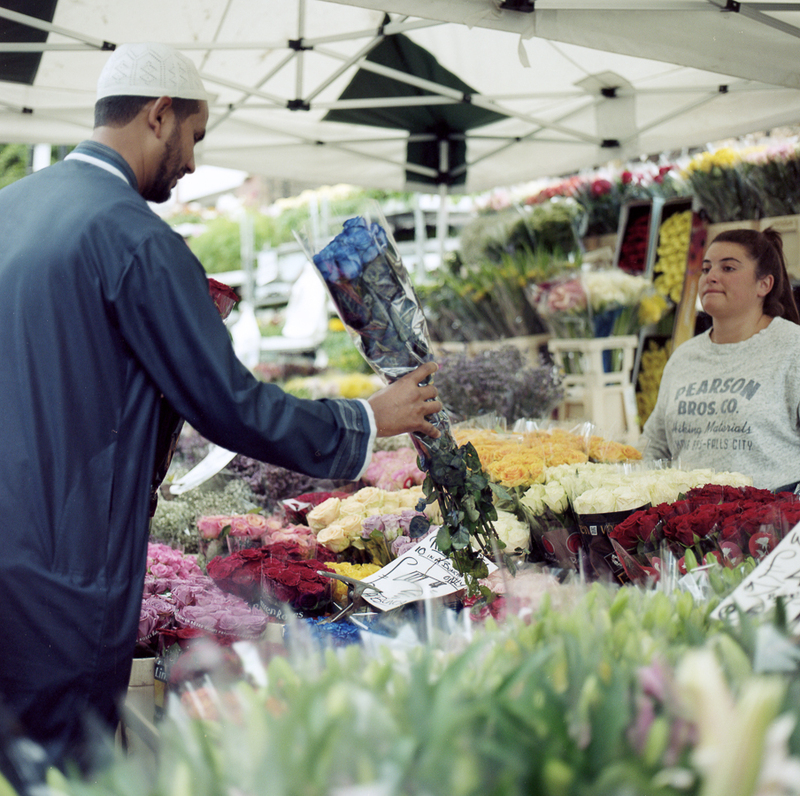 It's not only the flowers that make this popular flower market colourful, but the generations of traders who've been selling flowers and plants to generations of customers over the years. 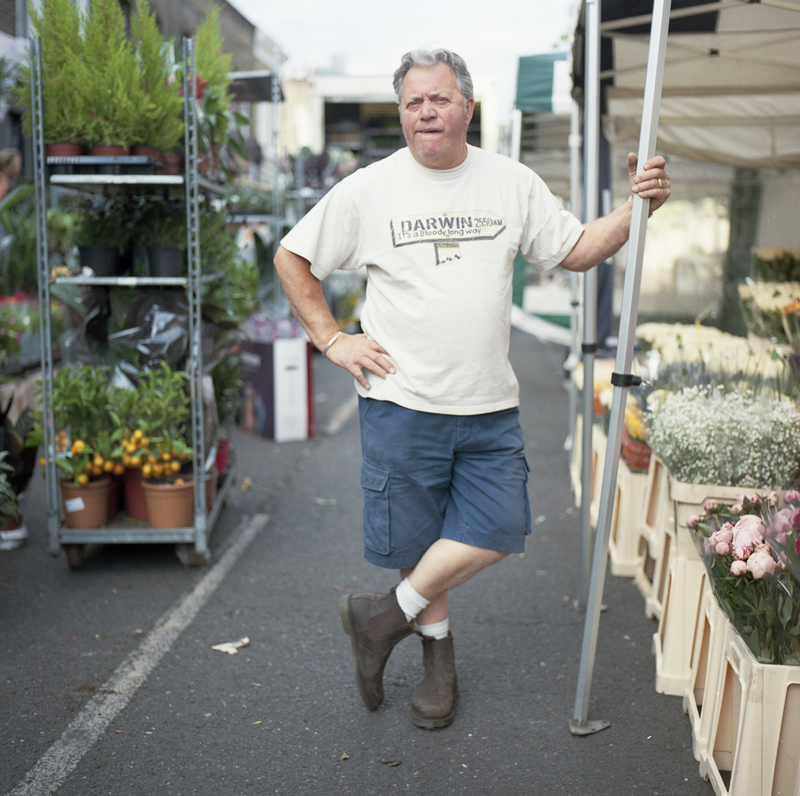 Today they're selling to their original customers' children, and even grandchildren, and we really enjoyed chatting to them, hearing their stories, and their pride and passion for their trade. 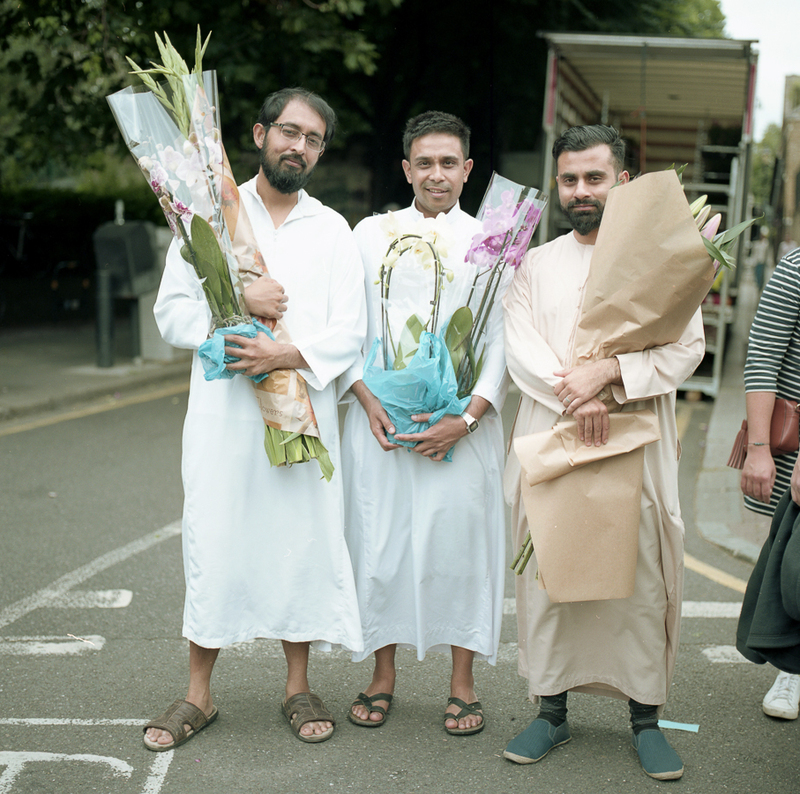 The Evening Standard, with a National Readership of 1 636 000, shared our video online, and on their Facebook page on Saturday 15 July. 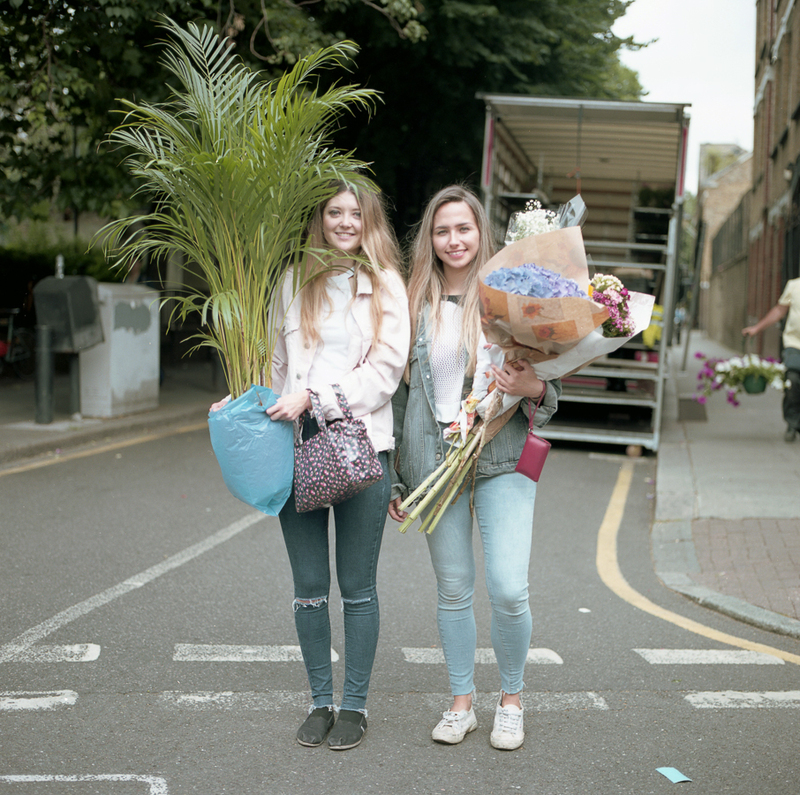 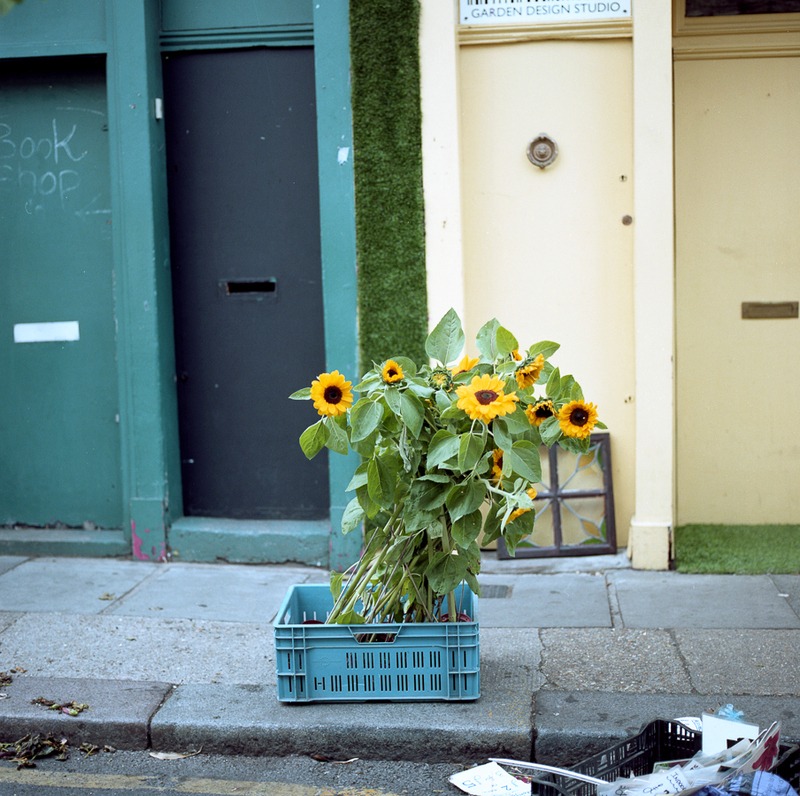 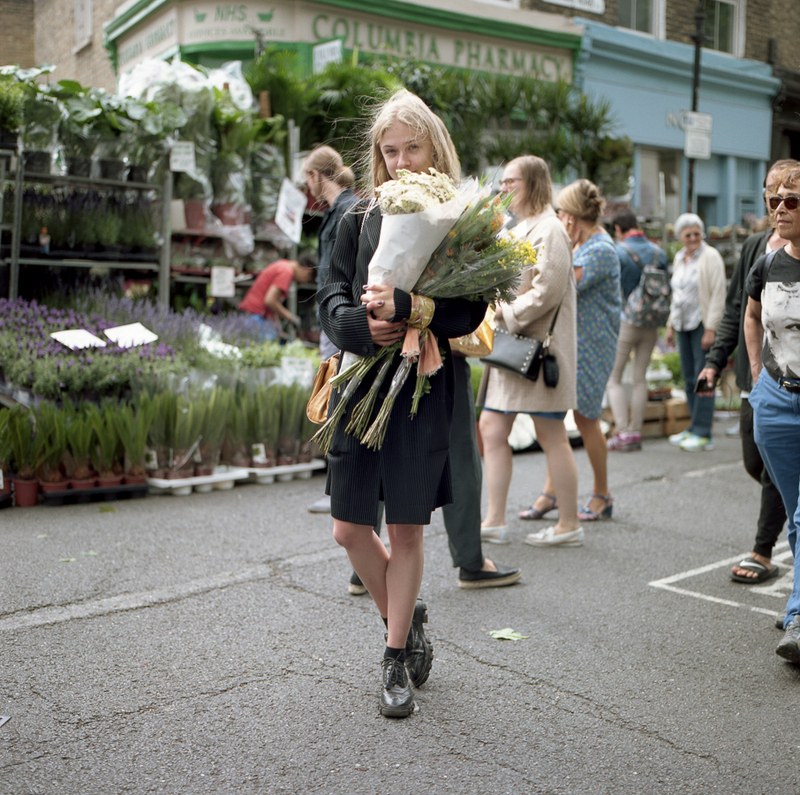 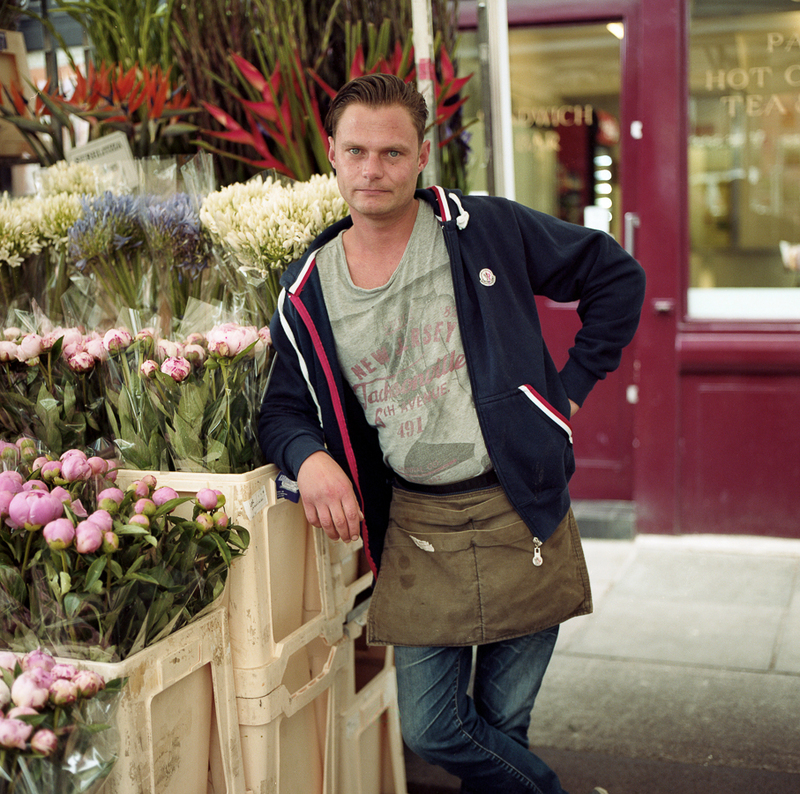 Columbia Road blooms with generations of traders and shoppers, and in recent years, the flower market has become a weekly attraction for a new generation of trendy east Londoners, as well as attracting visitors from all over the world who want to experience this unique market. 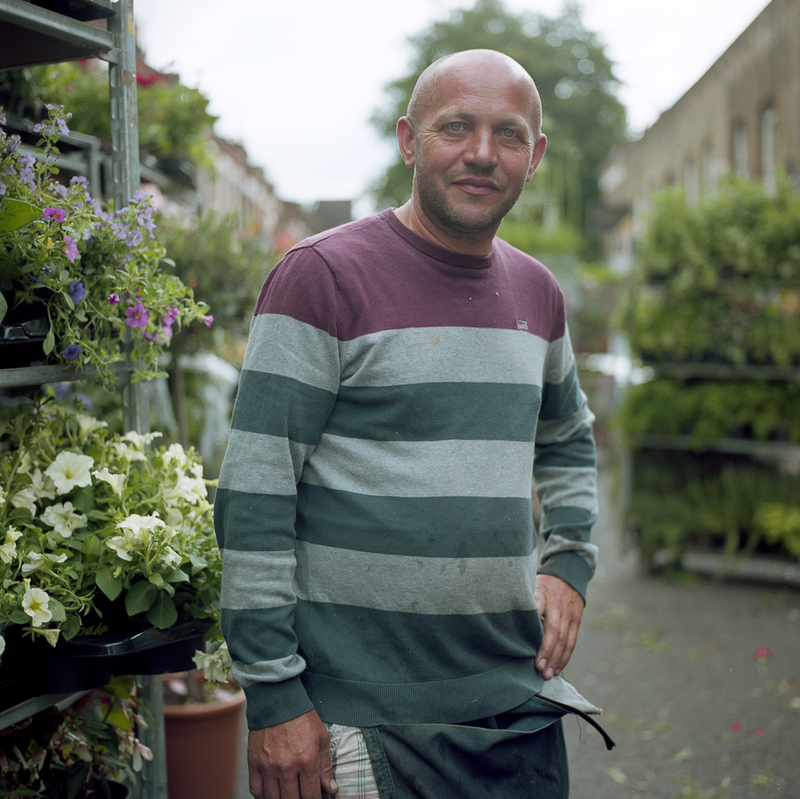 We introduce you to the big personalities of Columbia Road Flower Market on both our consumer sites Funnyhowflowersdothat.co.uk and Thejoyofplants.co.uk, so if you're not able to visit this unique market yourself, you can take a walk with us down this floral alley and experience why this has become such a destination for Londoners. 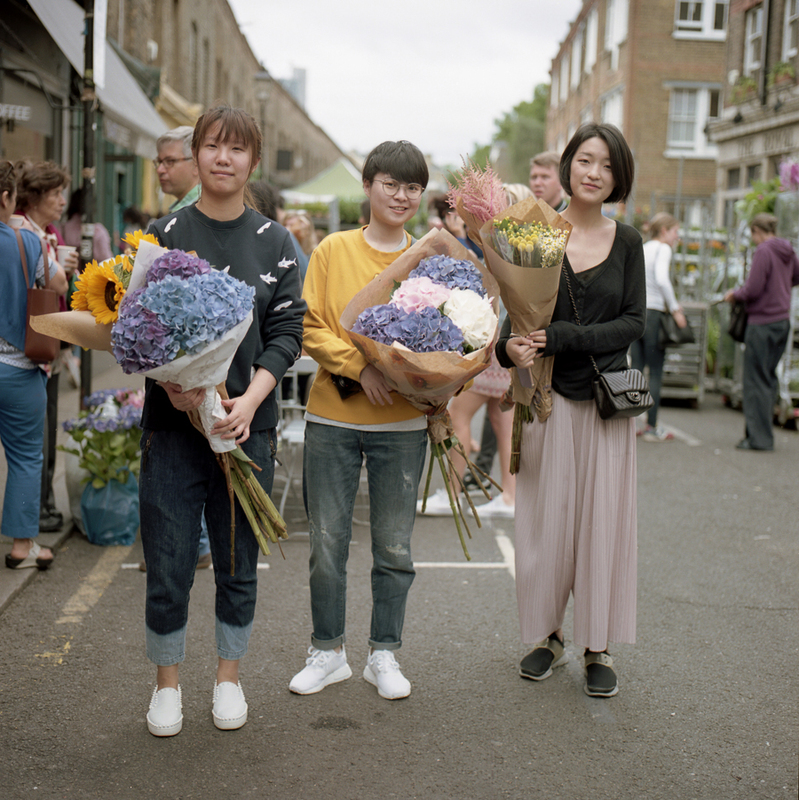 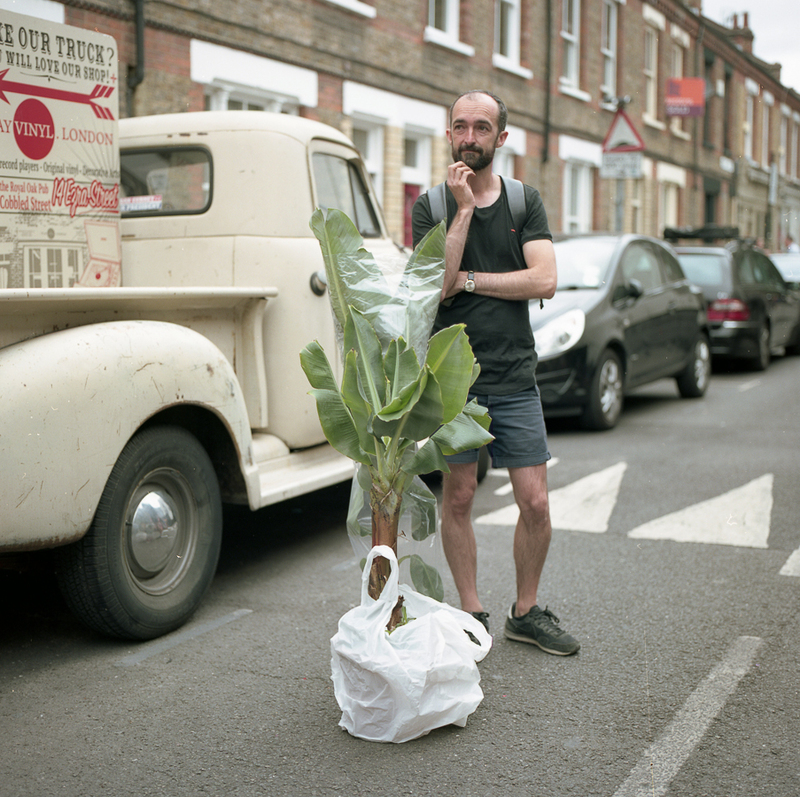 Have you been down to Columbia Road Market and what do you think of it?